Many of the women who’ve participated in Women’s Service Day also volunteer locally in support of agencies that do good work for women and children outside of West Michigan. We encourage you to check out these opportunities to extend your horizons and impact! Africa’s Child Family Resale in Holland exists to create awareness and a compassionate response to the plight of orphans and vulnerable children in sub-Saharan Africa and globally, empowering those affected by extreme poverty and HIV/AIDS. Find out more. 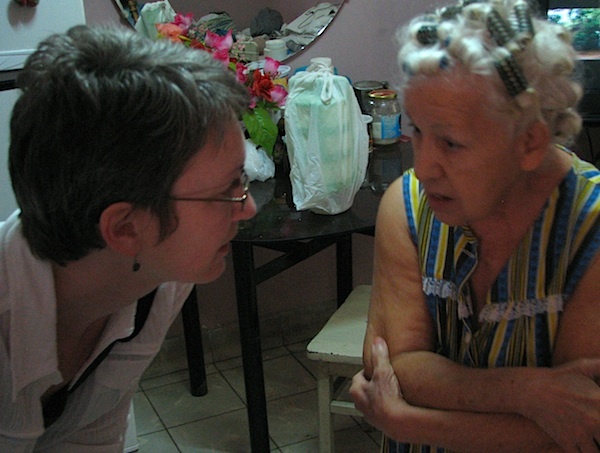 Free of any political agenda, First-Hand Aid is licensed by the U. S. Treasury Department and the U.S. Commerce Department to bring volunteer travelers who transport medical supplies and aid directly into the hands of the Cuban people. Find out more. SowHope is an international, charitable organization that seeks to inspire women around the world by promoting wellness, education and economic opportunities. SowHope’s target population is the 1.5 billion women who make less than $2 per day. Find out more.